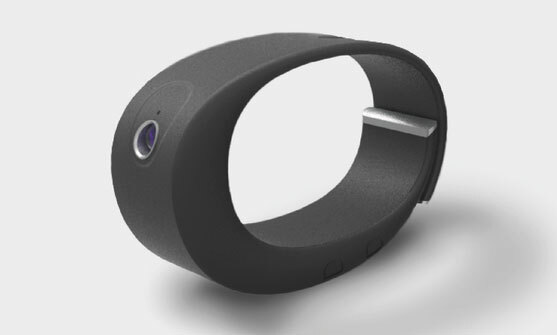 Here is a 13MP camera you can wear on your wrist to capture special moments. The Cleep has a 150-degree wide angle lens with WiFi & Bluetooth connectivity. It is waterproof too. You can activate the camera with a tap. Double tap to record 9-second videos. 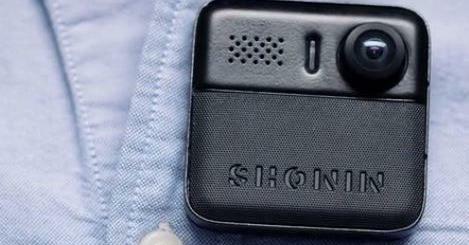 The device syncs to your smartphone, so you can review captured moments instantaneously. Cleep also has a vibration motor, microphone, and rechargeable battery. It is ready for iOS and Android devices.